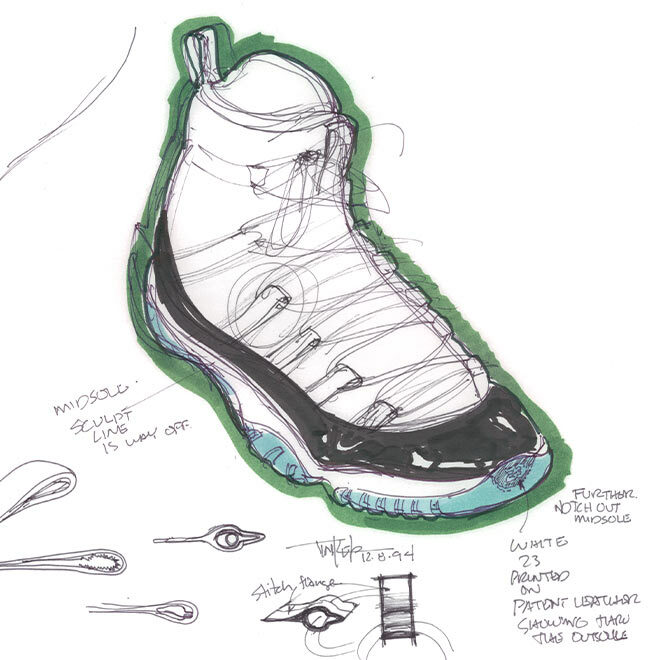 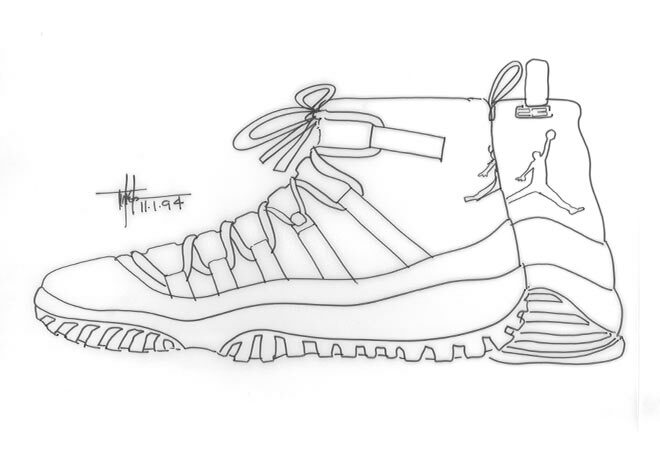 In 1995, Michael Jordan changed the sneaker game forever when he stepped onto the court in the Air Jordan 11s. 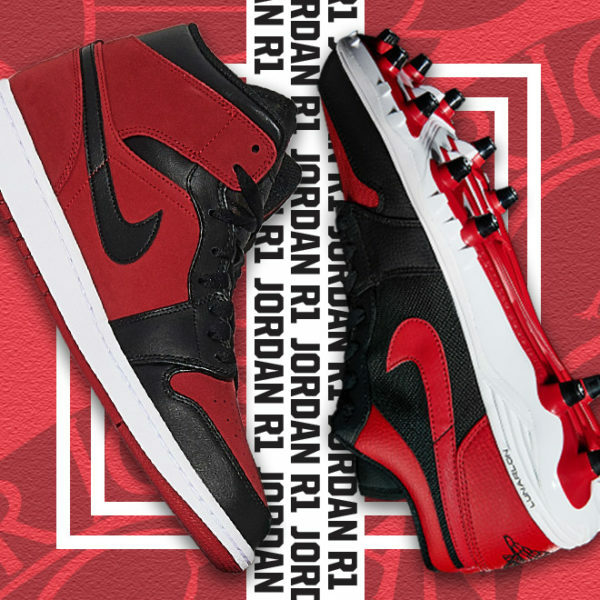 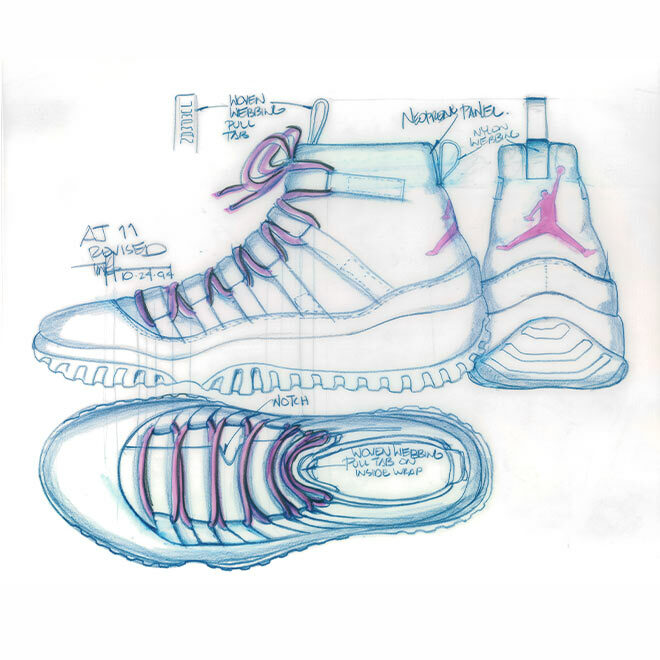 His new signatures were a perfect blend of style and performance — with revolutionary design touches, these kicks became one of the most beloved Jordan silhouettes of all time. 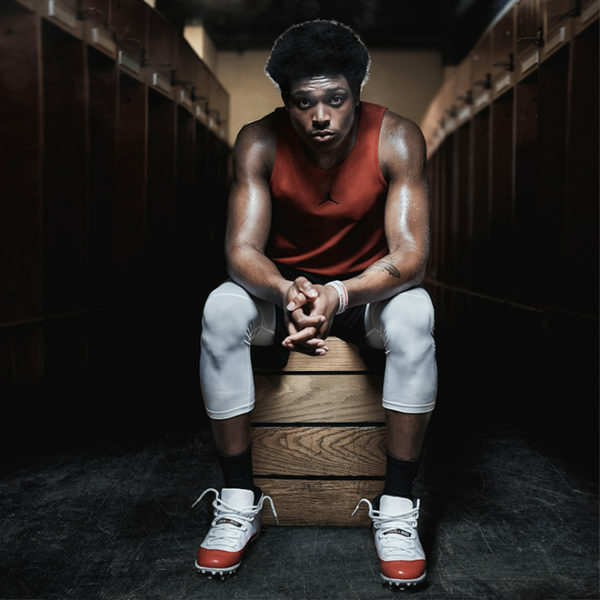 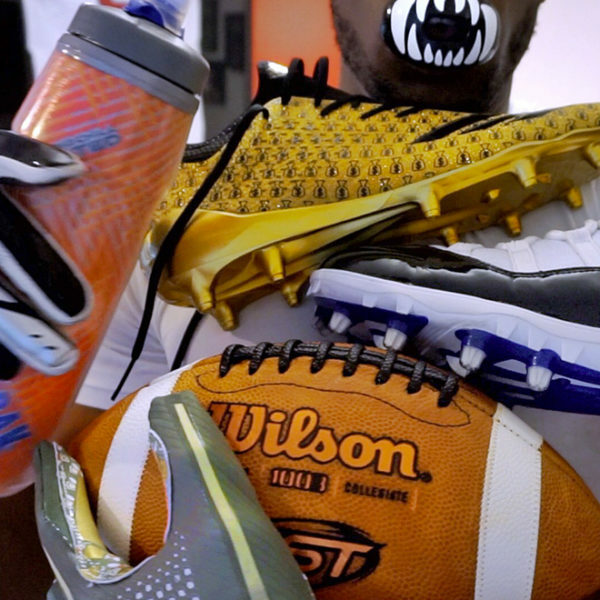 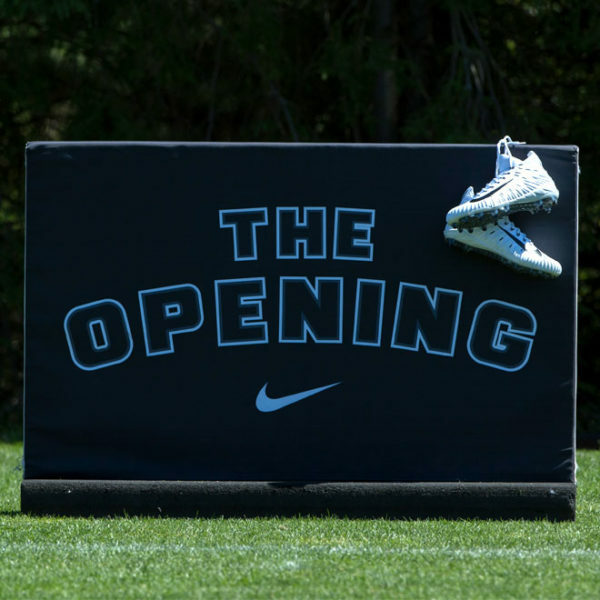 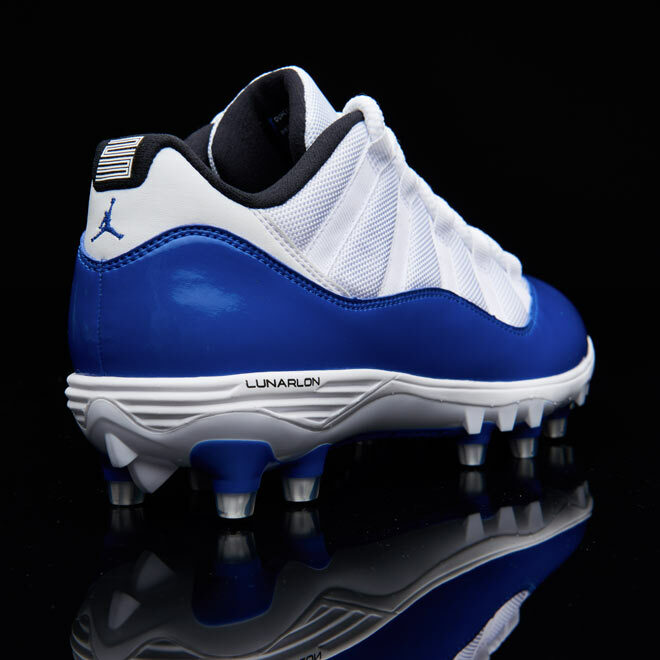 And now, 23 years later, Jordan Brand is taking this legacy from the hardwood to the gridiron with the Jordan Retro 11 football cleats. 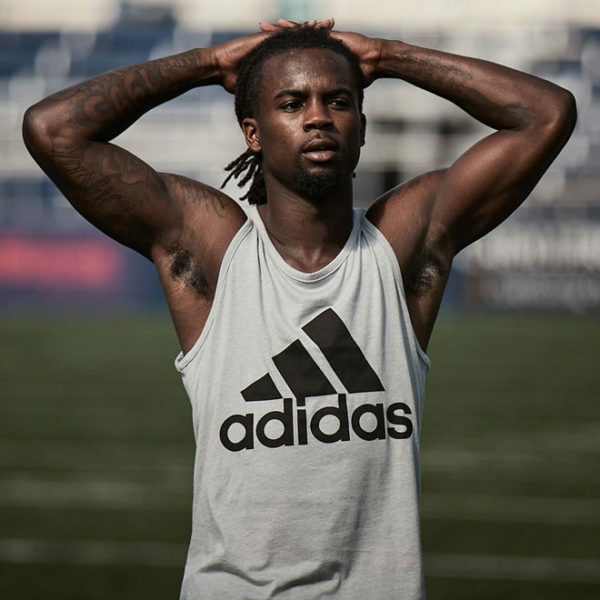 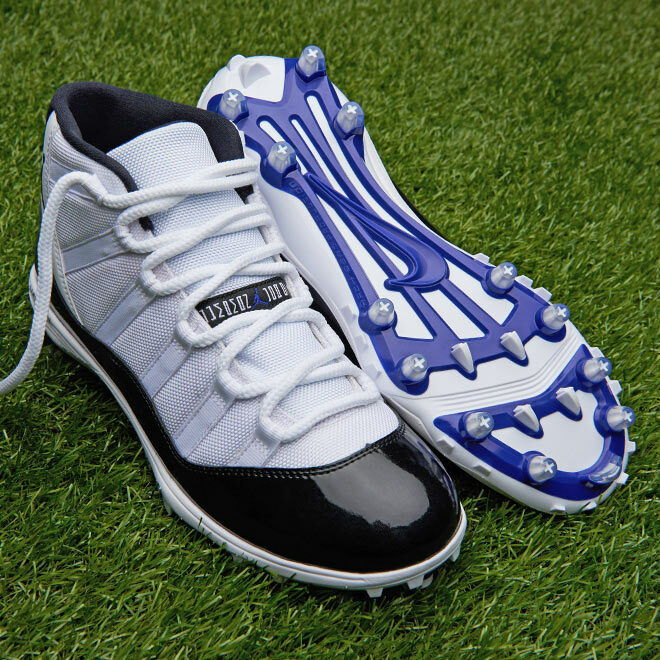 The iconic upper from the Retro 11, crafted from ballistic mesh and featuring a patent leather mudguard, is fully intact, but make no mistake, this cleat is ready-made for the modern football player. 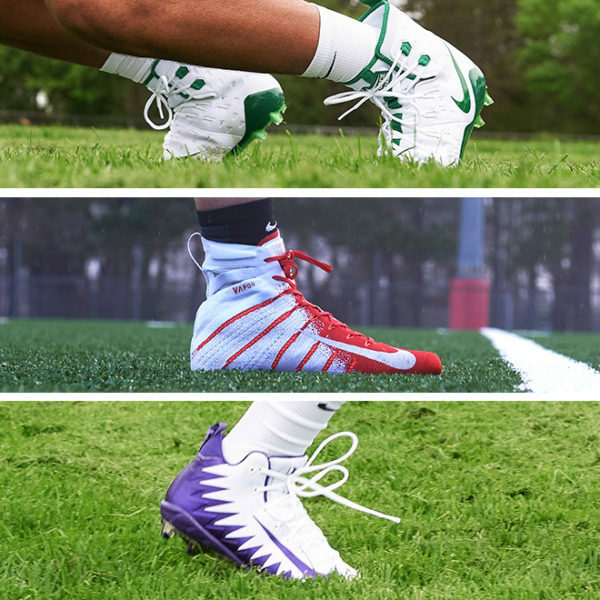 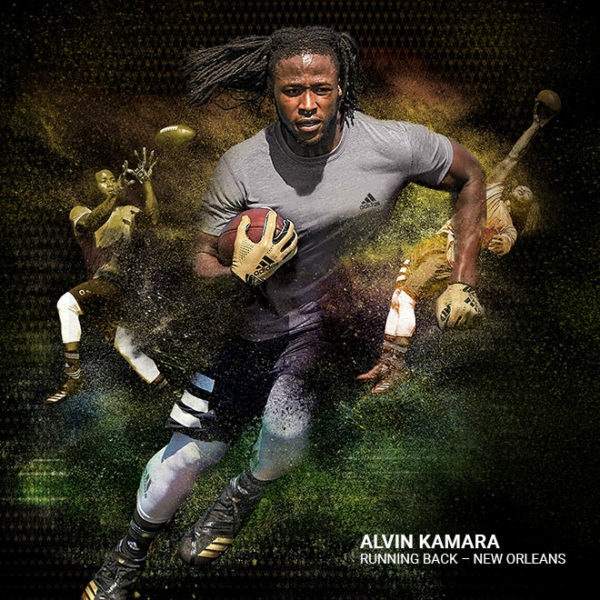 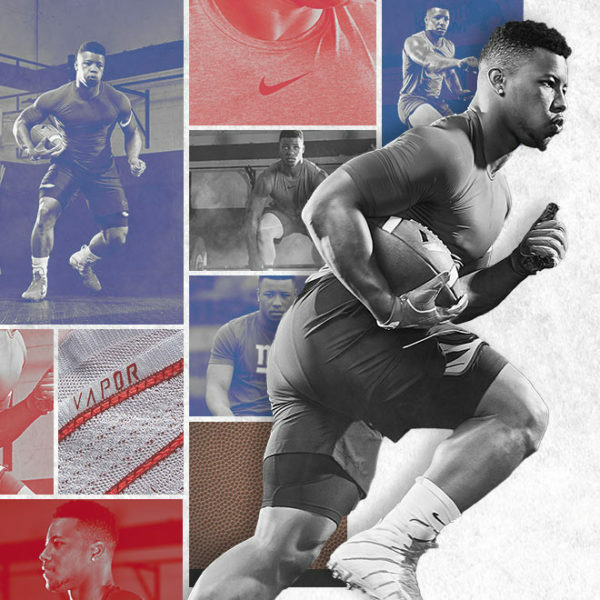 Lunarlon cushioning provides you with premier cushioning and comfort while the 12-cleat configuration gives you the multidirectional traction you need to make devastatingly explosive cuts. 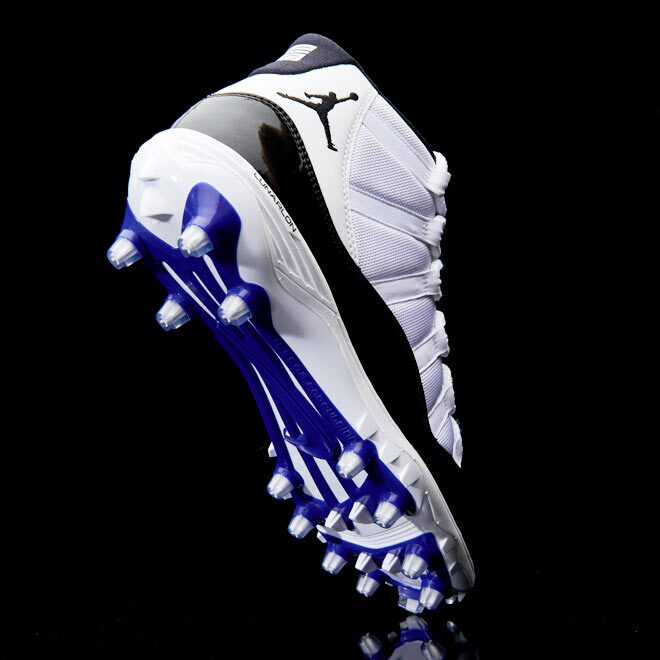 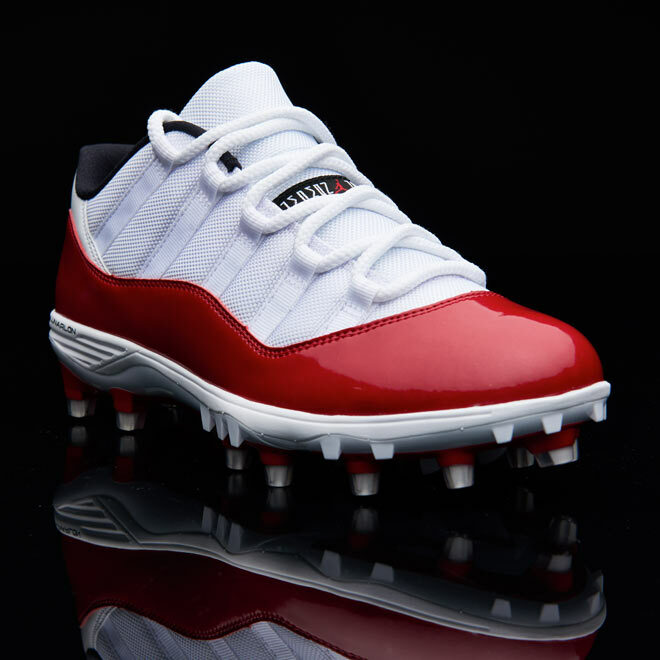 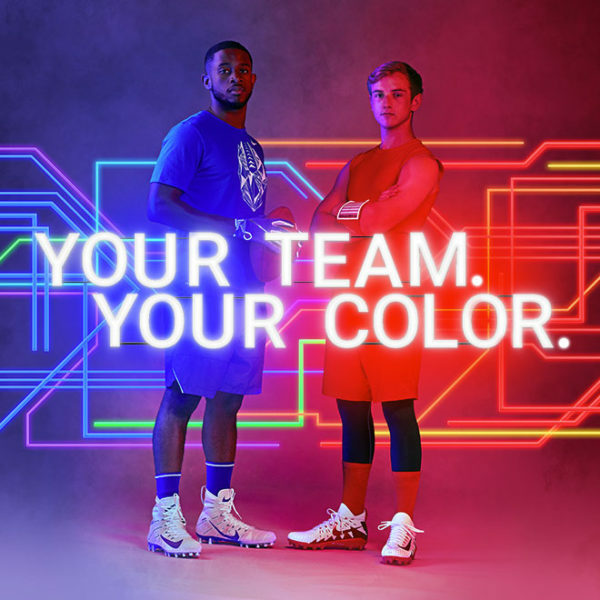 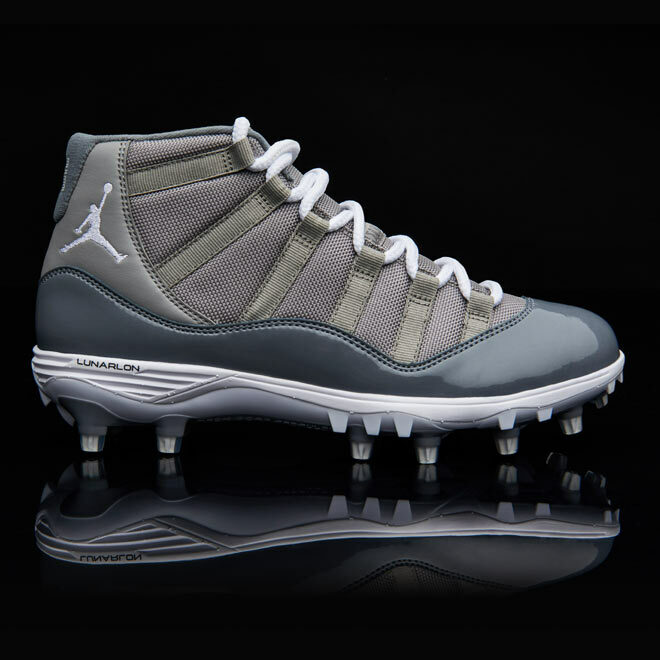 The Jordan Retro 11 Football Cleats are available now at Eastbay.com. 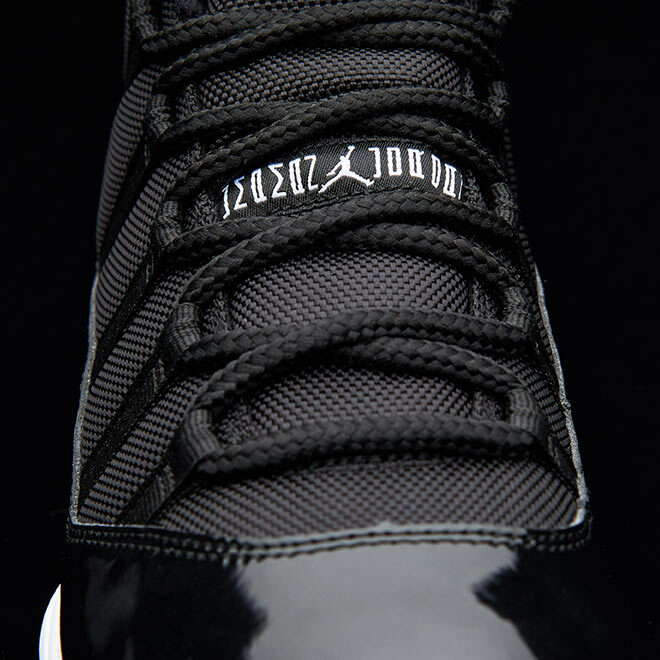 Check out the images below for a closer look.